Yay! It’s Friday! Double Yay: we’re going on holiday today! A week by the sea, very much looking forward to breathing in some sea air. We have some guests in the B&B, so have breakfasts to do, then once we have cleaned the room and packed the car we can be off. I will have room for some wool and some needles so will be able to create some felt lovelies for your delights whilst I am away. What are your plans for the day/weekend? We have an American couple staying in the apartment. 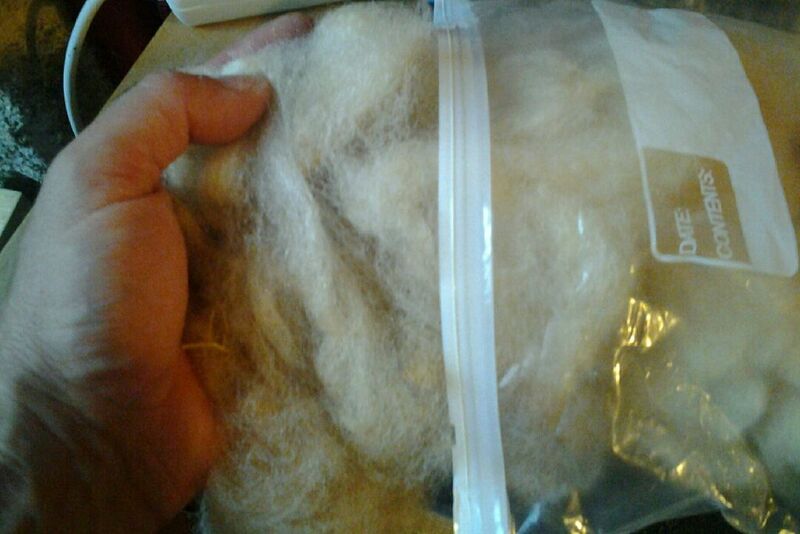 They came last year, and remembered that I like felting, so brought me some wool all the way from Georgia, USA. As a thank you, I made this little dog, from the wool. It was unwashed, so after I felted him, I washed him in hot soapy water and he came out bright white! How are you today? We have a full house in the B&B this morning, so after breakfast we have room re-organisation and cleaning to do. 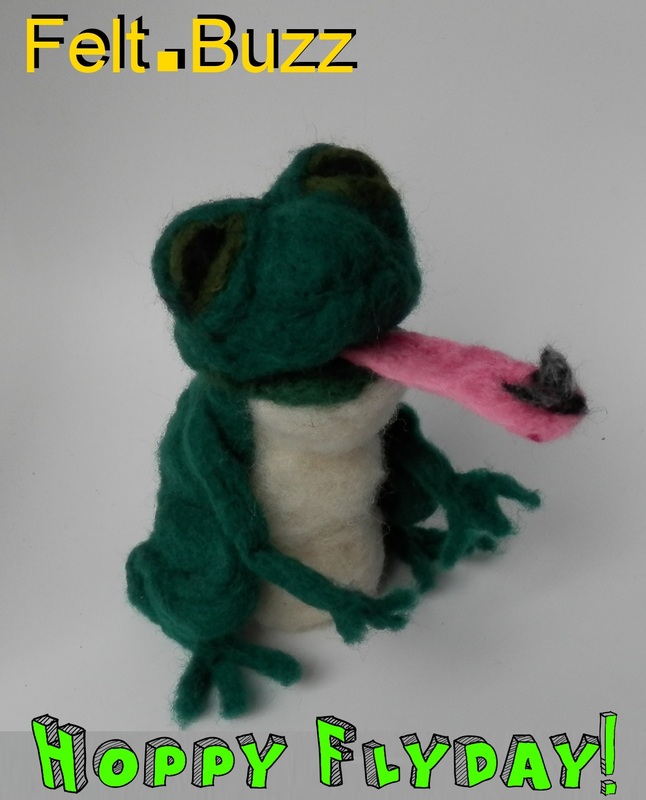 Hope to do some felting later, but not sure what creature I will be making next. What are your plans for this lovely Sunday? This bear is available on Etsy for your delights!